and the valley for over 26 years. It's exciting to Travel in Prestige! TIP Limousine Service is proud to call the Capital of Canada, Ottawa, home. We have served Ottawa and the valley for over 26 years. 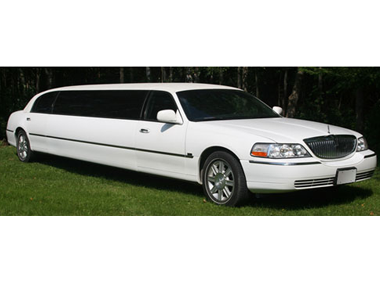 TIP limousine is one of Ottawa’s top limousine and bus providers. We keep our limousines and busses in excellent condition and are always maintained with the utmost care. 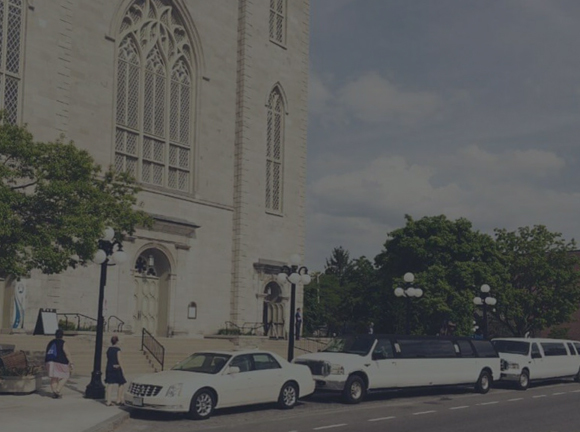 Serving the Ottawa and surrounding areas for over 26 years, we have become very well known as a reliable, affordable, on time limousine and bus company. We have the full range of vehicles, from sedans to the highway coaches (1-56 passengers) and everything in between. 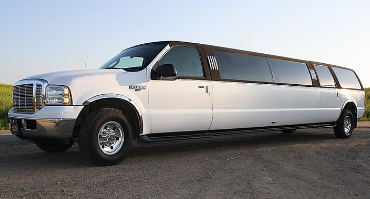 Our fleet includes: Sedans, Minivans, SUV, mini bus for 12-20 passengers, limousine, 14 passenger SUV limousines, party busses, and coaches up to 56 passengers. TIP limousine service has you covered. 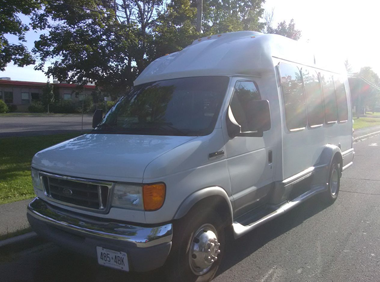 Services we provide in Ottawa, Kanata, Carp, Stittsville, Orleans, Kemptville, and the surrounding areas include (but not limited to): airport transfers, weddings, bachelor, bachelorette parties, corporate events, casino trips, and birthday parties. Prom, graduations, concerts and hockey games. Whatever your transportation need, we are here to be of service. Feel free to call us at 613-861-1603 or email us at limo@tiplimo.com We are now offering a NON-RESTRICTIVE 1-way wedding transportation service! Book well in advance. The price will be ONLY $325. all inclusive! So now you have no reason to wait - time slots will go very fast. Just launched... We now offer a 2 hour minimum wedding package! ** (some restrictions apply) Picking up the bride / groom - travelling to the wedding venue, and returning after the reception to drive them to the hotel / home! OR using the limousine for 2 consecutive hours! ***ONLY $425. 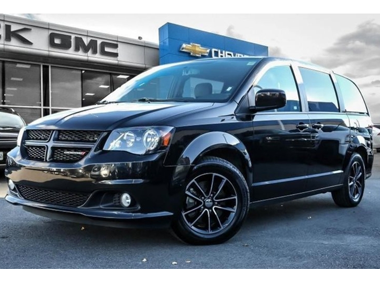 Our 6 passenger Dodge Caravan was recently added to our fleet.Leather seats for your comfort. 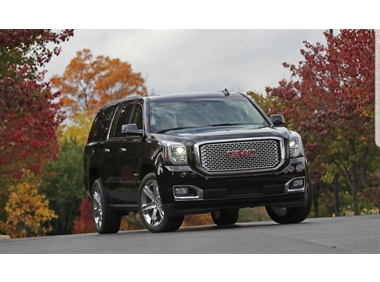 Our Yukon Xl can seat up to 7 passengers.Perfect for Ottawa airport transfers or executive transportation. The newest addition to our fleet is sheer luxury. 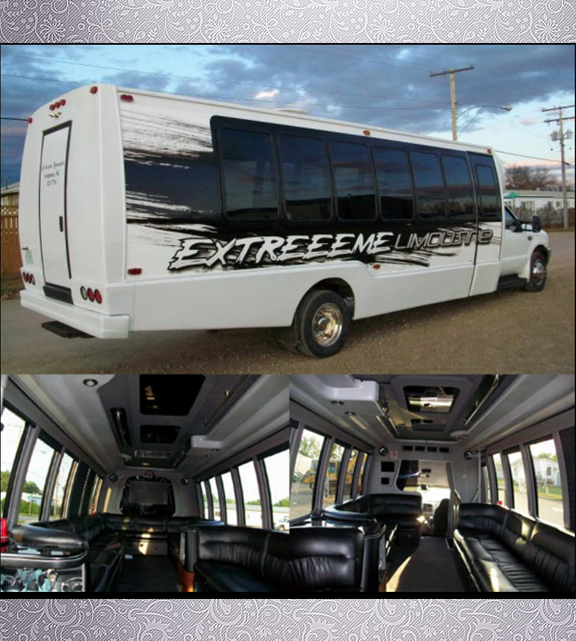 We have 2 options for mini busses, one can carry up to 12 passengers and the other up to 20 passengers. From inquiry to booking, we pride ourselves on providing knowledgeable and helpful service and from pick-up to final drop-off, we boast experienced and courteous chauffeurs, ensuring your special event is one to remember. We are open for any reservation date as long as we have availability. Every event is different, has a different style and therefore, requires a car that suits the event. We offer several options of styles and sizes to make your event comfortable and stylish. The event, often times, determines the amount of passengers, the style and the car. Typically, a wedding would dictate a luxurious and elegant white limousine (however, your color scheme may be suited for a sleek black limousine). 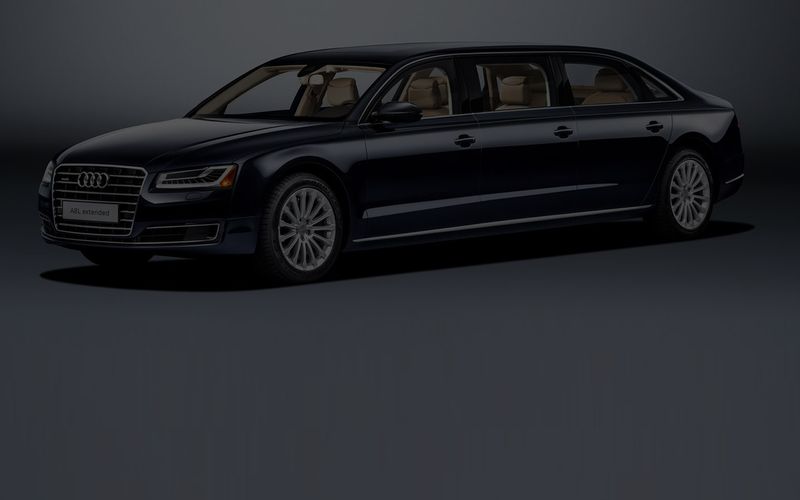 Likewise, a corporate airport pick-up usually is suited to a chic black executive sedan. 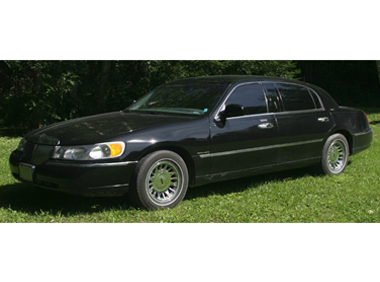 TIP limousine services, (Travel in Prestige) is one of the best ways travel. 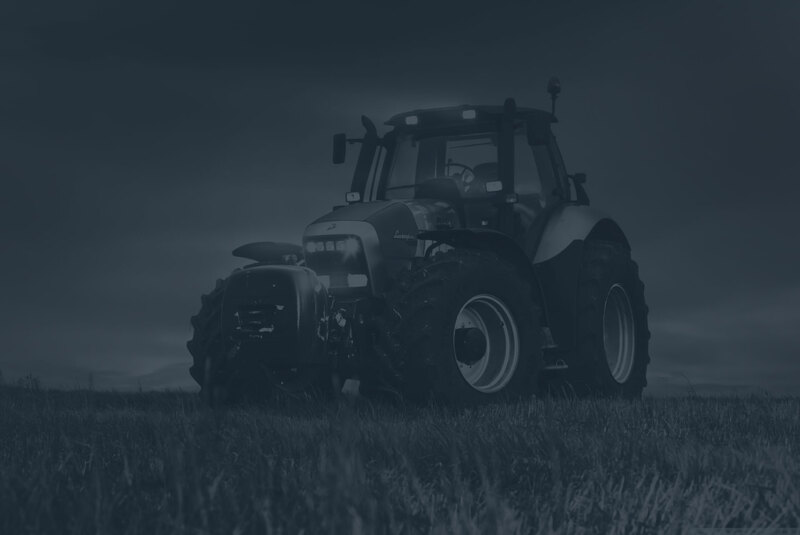 Providing a large variety of vehicles to suit any request. 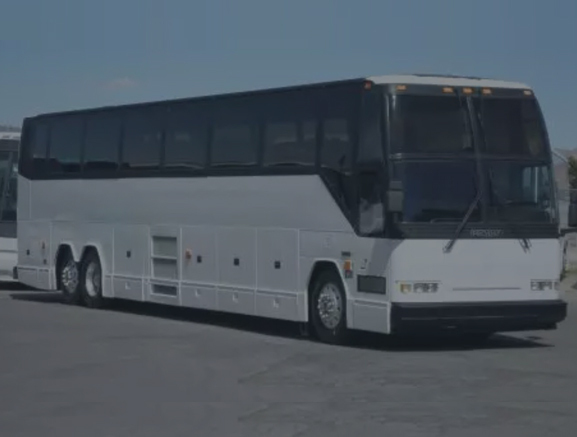 From a corporate sedan, to a full size 56 passenger motor coach. We can do it all. Our limousines are fully equipped with leather seating, glasses, and bluetooth radio for your music. Our Yukon XL SUV can seat 7 passengers, while our Dodge Caravan can seat 6. Finding an affordable, reliable, on time service provider can be difficult. We are the solution. We have been serving the Ottawa and surrounding area for over 26 years, and have countless testimonials for excellent, reliable service. With our years of experience, full time staff answering the phone lines and emails. We will make sure the process from inquiry to reservation is as simple and as smooth as possible.